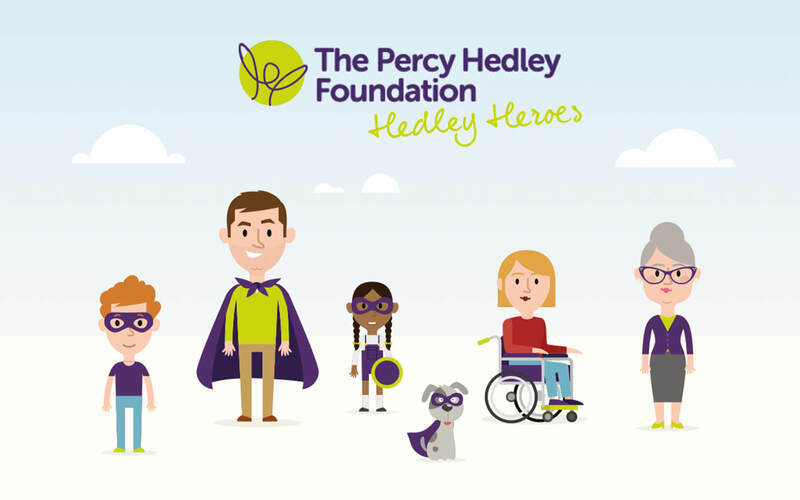 We assisted the Percy Hedley Foundation with some design materials for their fundraising event known as ‘The Hedley Heroes’. 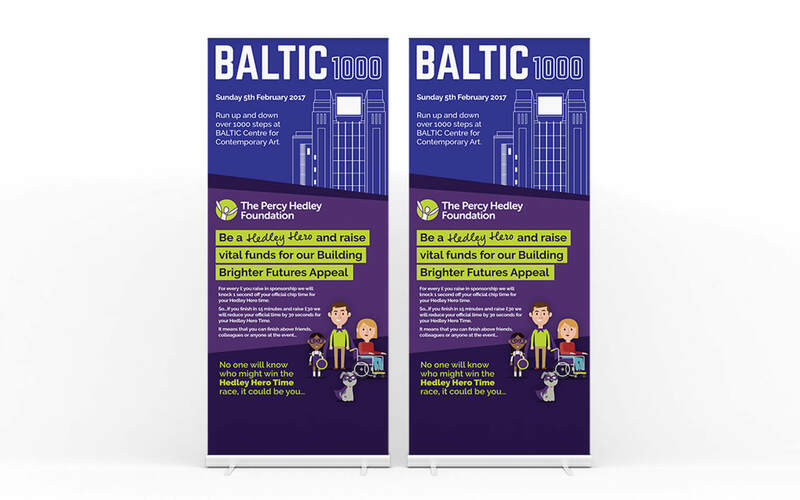 The event was part of the “Baltic 1000”, where participants had to climb up and down 1,000 steps at the BALTIC Centre for Contemporary Art. 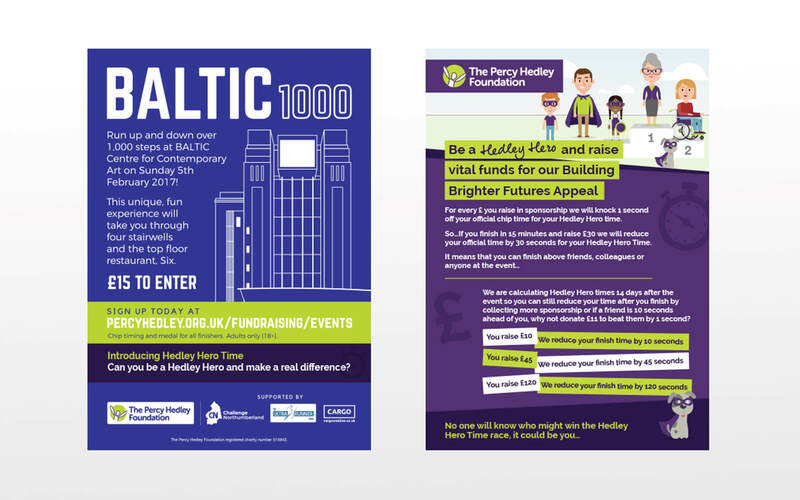 The idea was that anyone could win as long as you took part because your finishing time would be helped by the amount of money you’d managed to raise.